Posted by Toby Van de Velde on September 3, 2018. 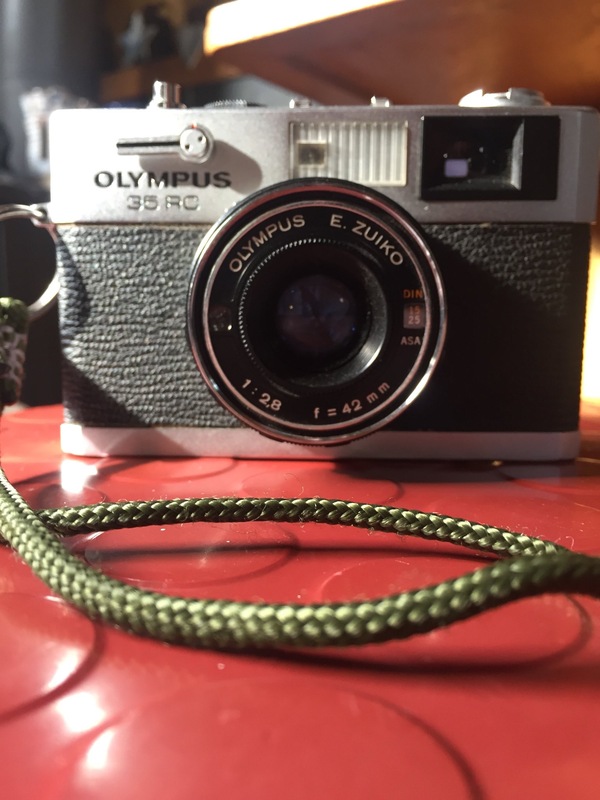 One year ago this month I bought an Olympus 35RC . This rangefinder is the smallest manual 35mm camera ever made, so I’ve read, and I have used it on and off the last 12 months, but not an awful lot. 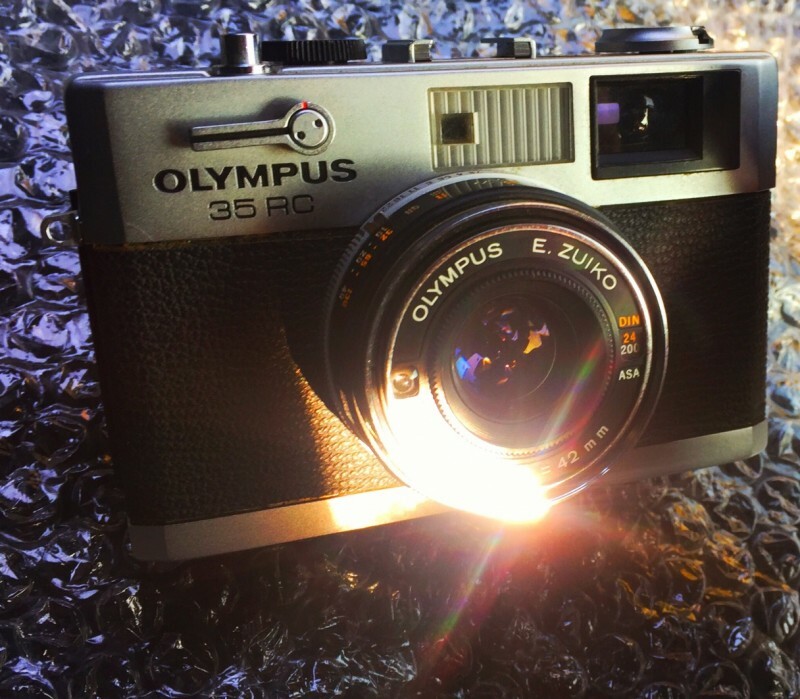 I bought it in the hope that it would appeal to me more than the Olympus Trip I had a try out of three years ago. 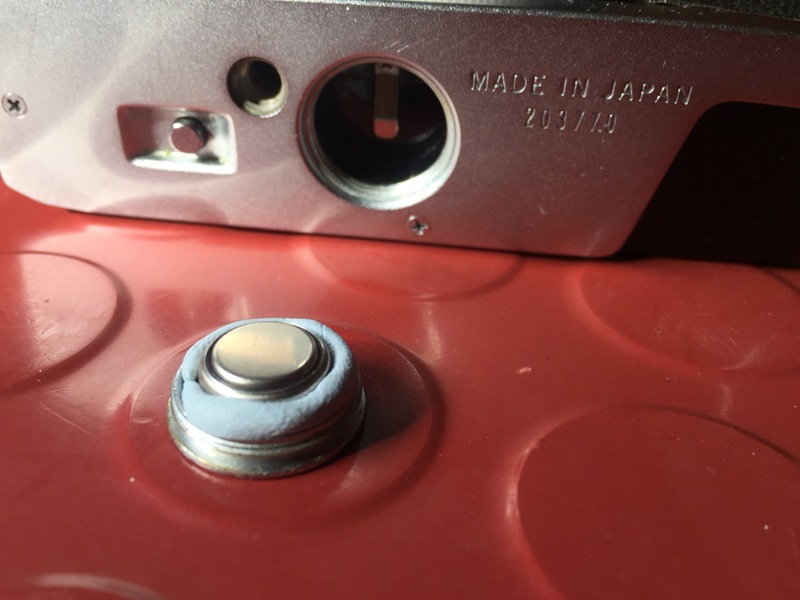 I have even sorted out a battery for the light meter – that only took a year. One of the plus sides of the 35RC is a mechanical shutter. You only need a battery for the light meter, although once the light meter is up and running you can activate an automatic shooting mode. This appeals to the lazy photographer in me I do confess. My backlog of films awaiting development includes a couple that I shot in the 35RC, so once I’ve got my arse in gear and caught up with that backlog I might even have some pics to show you. Until then, have another look at the camera itself. It is a proper cutey…….